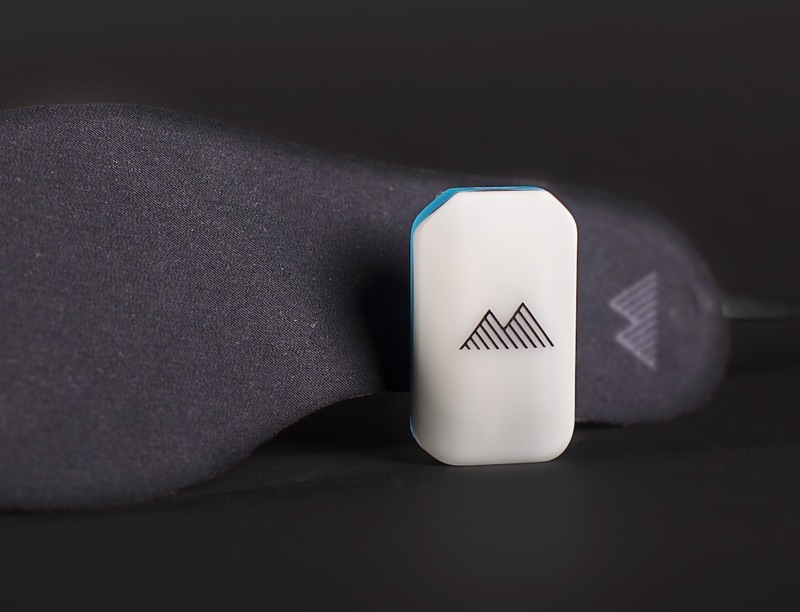 Get personalized skiing lessons on every slop with Carv, the world’s first real-time ski wearable. 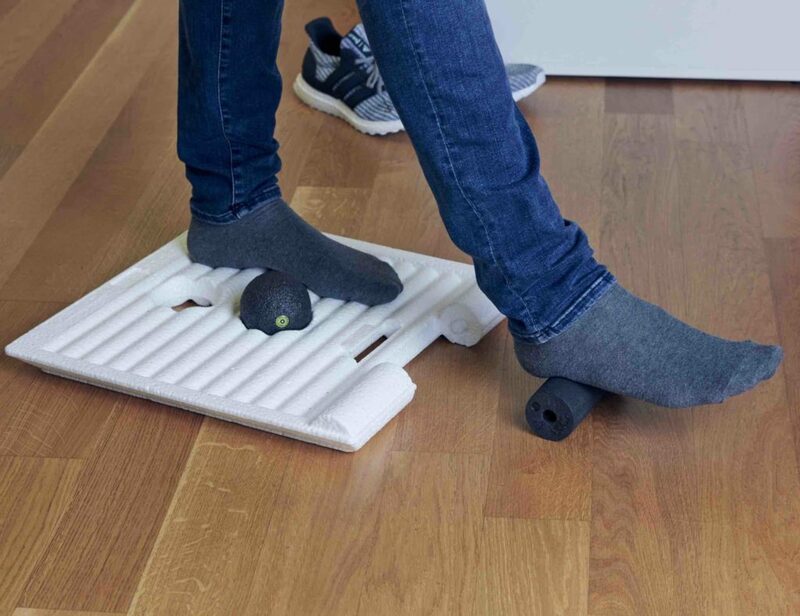 Developed by MotionMetrics, this device slides comfortably into your ski boot and analyzes every move you make from the chair lift to the base. 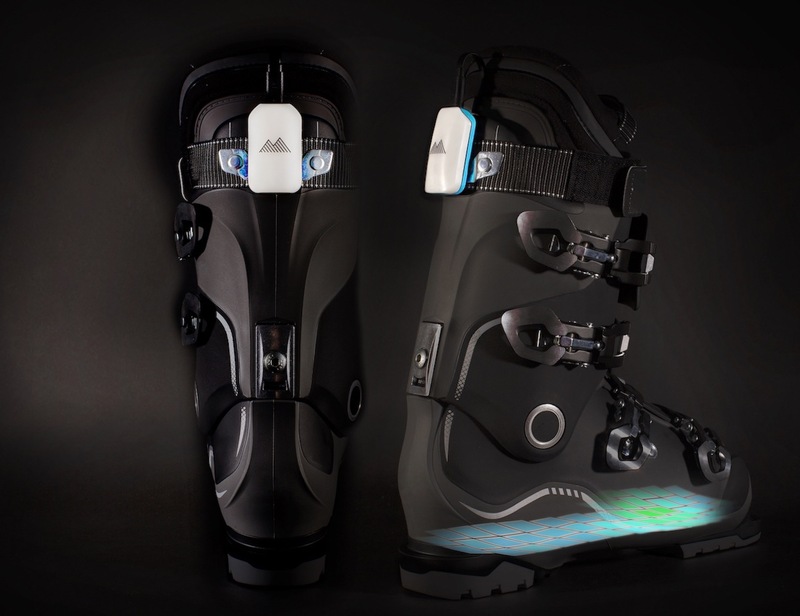 The insert is powered by a tracker on the back of the boot and detects pressure as well as motion to analyse your form. 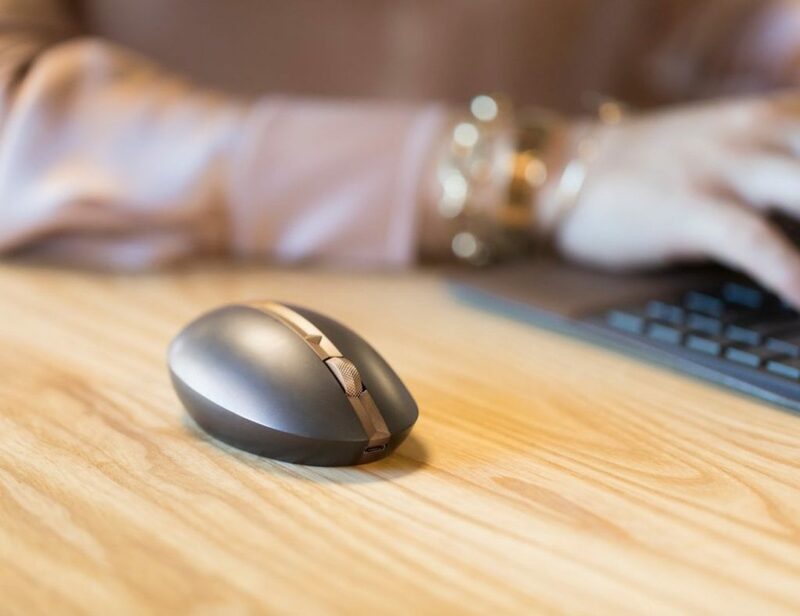 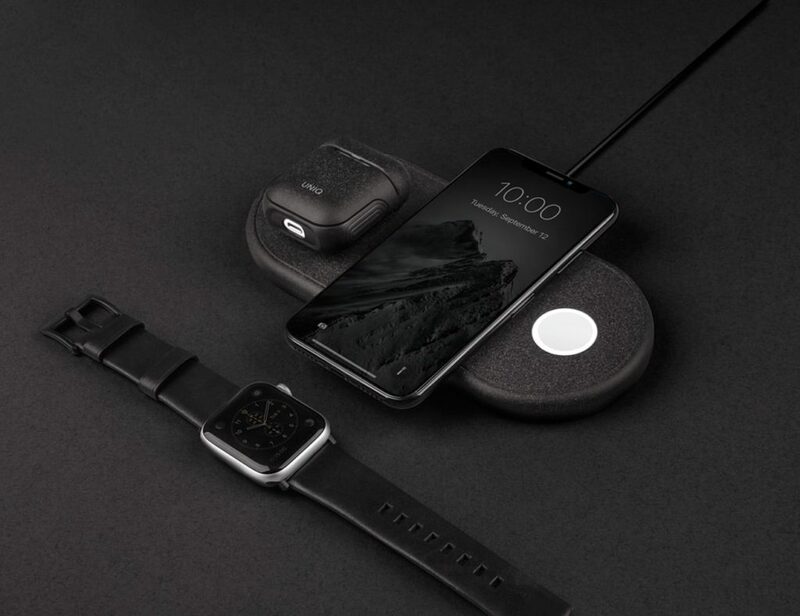 Using these metrics, and your headphones, Carv communicates useful tips to help you improve such as shifting your weight or posture. 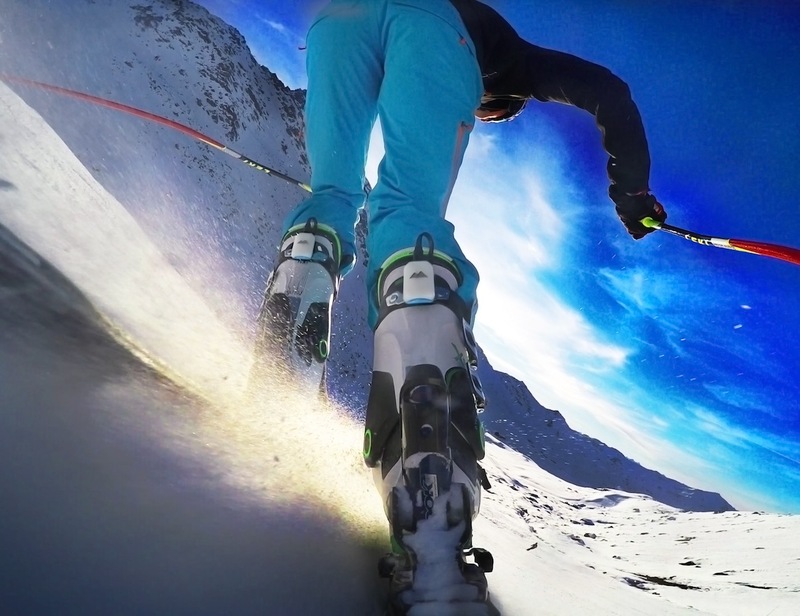 Connecting to the app, you can transform your ski lessons into fun filled games and focus on a specific skill. 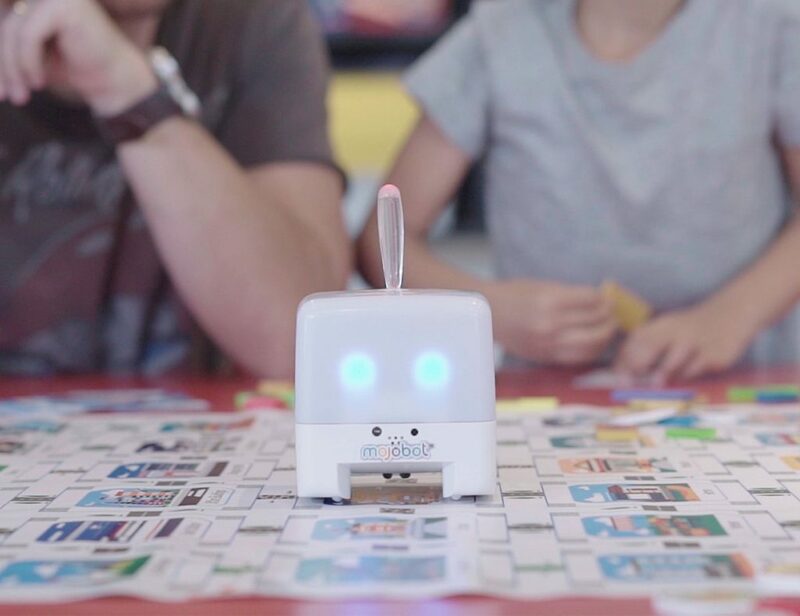 You can even track your tricks to see just how well you’re doing. 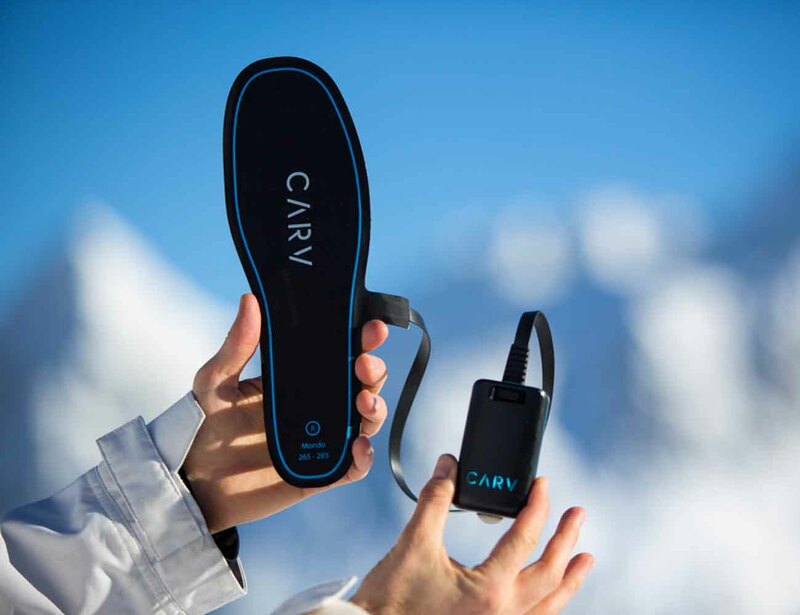 Carv works with leisure skiing as well as racing and is compatible with any skill level.